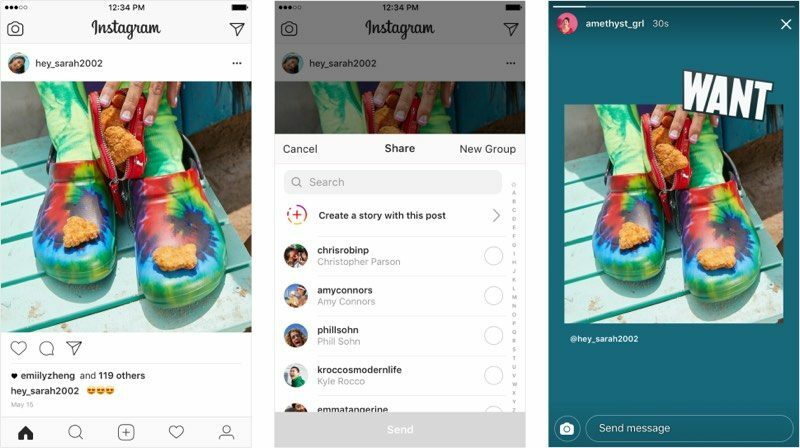 It’s more fun for users with Instagram stories. Instagram is branding the feature as a way to promote exceptional causes or a company that users like and would like others to know more about the same. This way the story can reach directly to the users, which also helps promote a cause. The innovative catch is, the stories that users will feature will have the name of the original posters’ username in addition to having a link back to the original post. This link will offer additional information on the story for the users when they will tap the same. The post can easily be shared by tapping on the paper airplane icon that remains in every feed of an account a user follows. The additional offers sharing such feeds as a story include rearranging and resizing, rotating and scaling, and moving and customizing the background before posting the same. The feature will work only for public accounts and not for the ones who have privacy settings. The users (if wish to) may disable others from sharing their posts. The rollout is available for the Android as well as iOS users. The settings section of the Instagram app has the option for the users to opt out of the same in case they don’t want their stories to be shared by others. 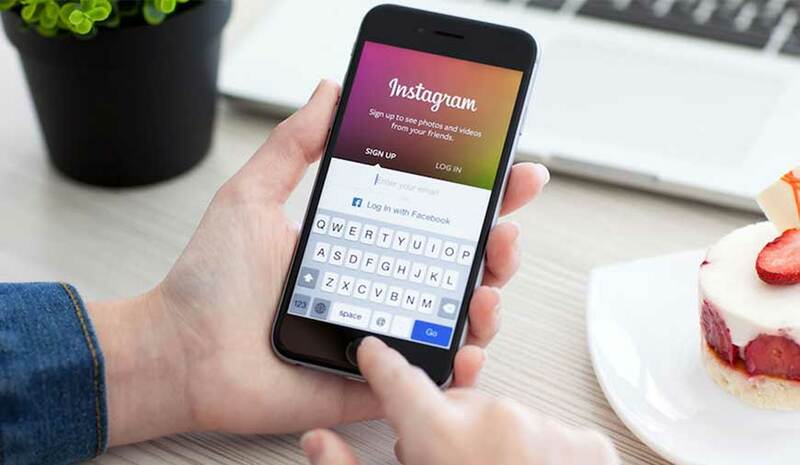 Instagram’s move to make the sharing simple is seen as a move that could easily garner the attention of the extended number of users on the platform. It’s already a messaging app that is loved by many and this new move would add more users to the already favorite-to-all image sharing platform. The social media giant integrated another stunning feature to the platform which allows the user to capture 360-degree photos. Facebook already has shown its interest in the 360-degree images and videos by enabling the users to see and share the 360-degree images and videos over the platform.